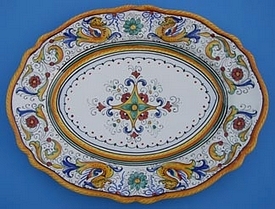 Complete your table setting with in an Italian ceramic serving plate. 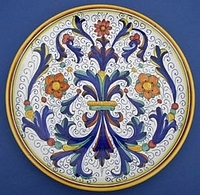 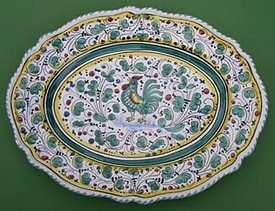 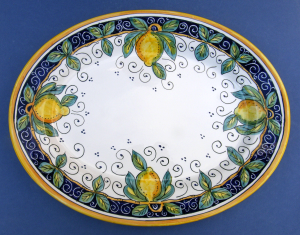 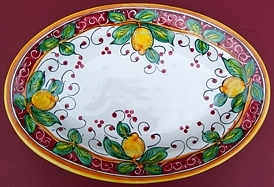 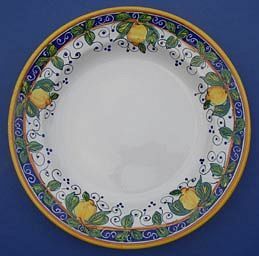 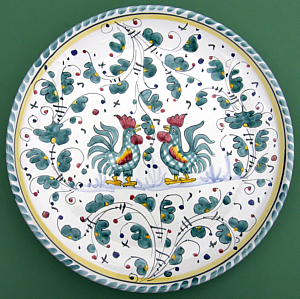 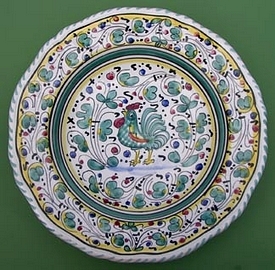 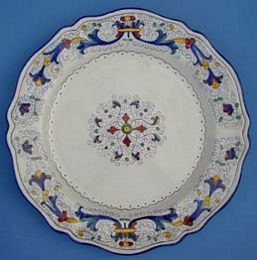 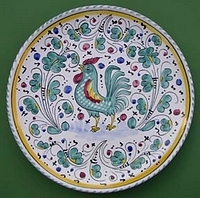 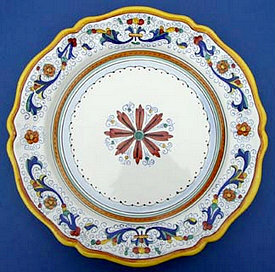 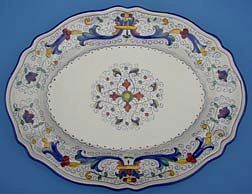 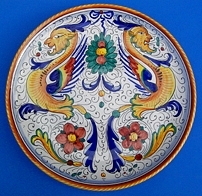 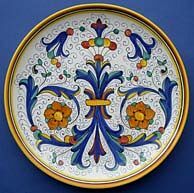 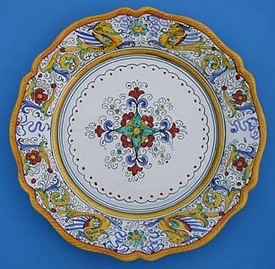 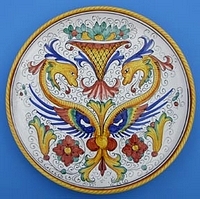 Our artisan hand painted Italian ceramic serving plates include: Italian round plates, Italian oval plates and other large plates that can be used to serve your favorite Italian dishes. 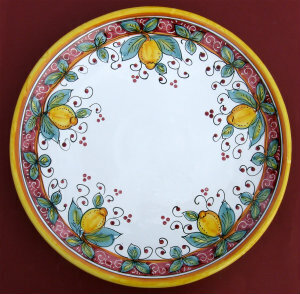 Match your favorite Italian plates with other Italian pottery we carry. 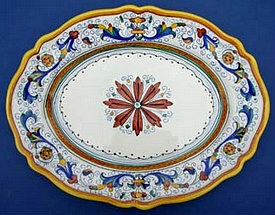 See also our Italian bowls for suggestions.